This is the stuff of dreams. Few things in this life come close to the satisfaction of ditching a night out early and grabbing a monster kebab on your way home. There’s something about the three pint – doner kebab combination that brings levels of happiness that few things can match. Well imagine being able to achieve that without leaving the comfort of your own home. 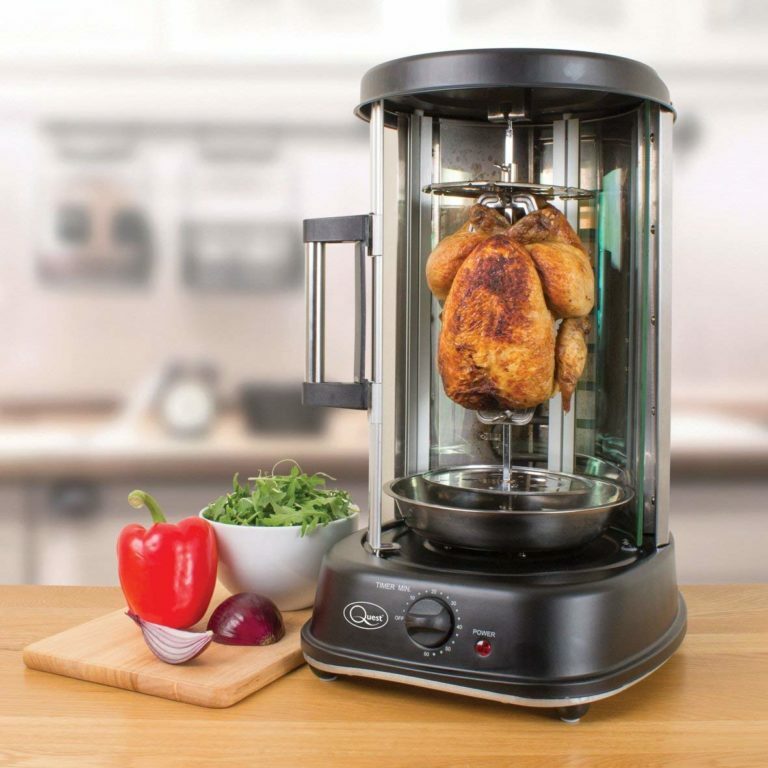 That dream could become a reality, thanks to this Quest home rotisserie grill that’s available on Amazon for less than £50. 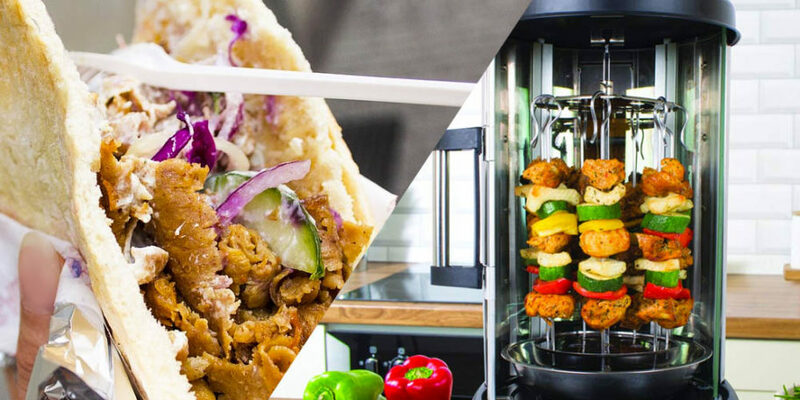 Obviously you’re not restricted to just doner kebabs, the grill can also be used to cook full chickens or skewers – so the possibilities are endless. The reviews are pretty impressive for the product too, sitting at an impressive 4.5 stars out of five on Amazon. 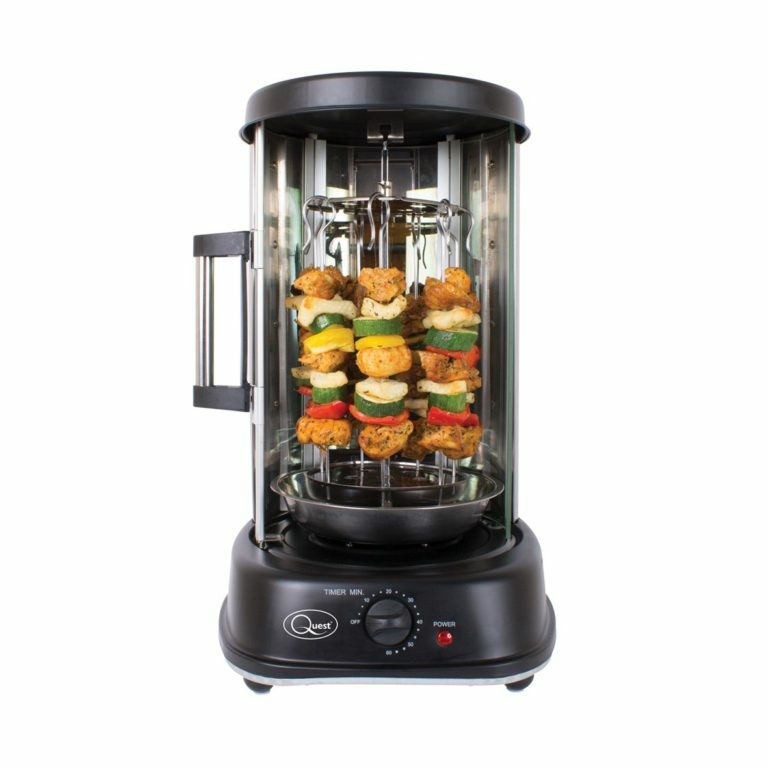 Obviously the grill could also be used to make some delicious healthy meals too, for those who aren’t quite as excited by the prospect of homemade kebabs. This article contains affiliate links that Student Problems may make commission on.